Headquartered in Canberra, VA has been the leading provider of IBM i2 solutions in Australia for almost 20 years. More than this, VA has delivered intelligence, investigative and analytical outcomes to our clients, which span every state and territory of Australia. Reflecting the close relationship with Australia, VA has also provided extensive products and services throughout New Zealand, with an office in Wellington and clients across the country. Today, VA continues to grow our presence in South-East Asia, with regional offices based in Singapore and Hong Kong to provide capability across the region, including Malaysia, Indonesia, the Philippines, Thailand, and Korea. Drawn from law enforcement, military and intelligence agencies, our team has used the tools we sell and support on major crime, terrorism, people smuggling, espionage and fraud investigations. Our team has taught the IBM i2 suite, analytical skills and investigative methodology around the world, building the skills at all levels of government agencies and corporate clients. 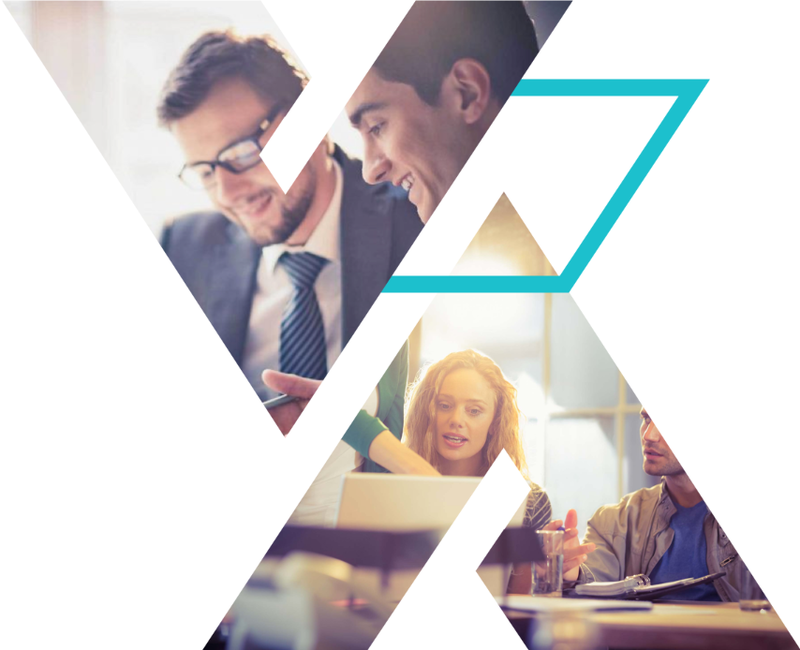 With more combined experience at building and customising the i2 suite than any other IBM partner worldwide, the VA technical team thrives on the challenges of connecting information and deploying i2. Our clients invest substantial time and capital in our solutions, and it is our dedicated and experienced project managers who help us continually meet or out-perform our milestones and budgets. To be the most reputable and trusted provider of innovative technical, training and consulting solutions to worldwide government and corporate clients who seek an edge through our intelligence, investigation, analytical and data exploitation expertise. Our primary goal is successful relationships built on understanding and trust. Our way of doing business is to be creative, solution-focused and positive. We develop and nurture our staff and business partners to inspire their best performance. We work to educate, inform and excite the next generation of professionals in our domain. 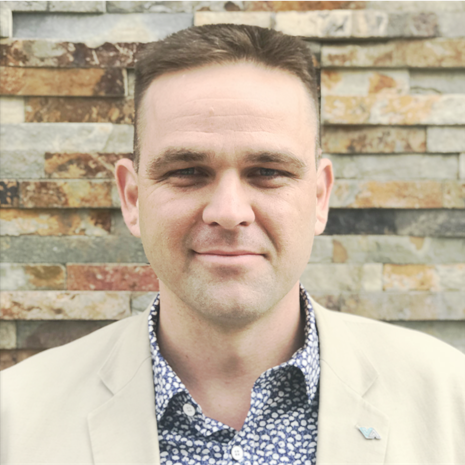 With a decade of law enforcement experience in various departments, Sam brings substantial operational experience fused with 9 years of intelligence analysis training, consulting and leadership roles across Asia Pacific. Sam is based in Singapore to lead the international growth strategy for VA.
With nearly a decade of experience in Information Technology, supporting both Public and Private Sector clients globally, Natalie has spent her career working to foster strategic partnerships and best of breed technology solutions to address todays ever-changing threat landscape. 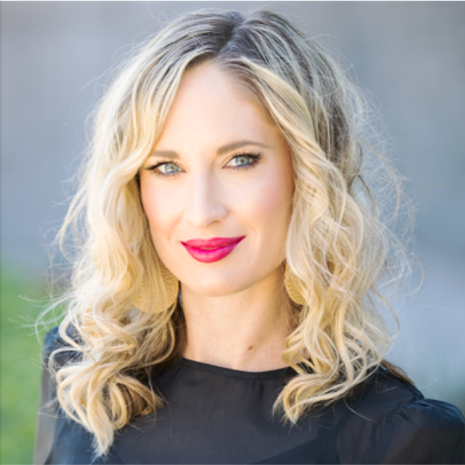 Her passion for helping clients protect communities, constituents and infrastructure stems from having spent 2 years working with NGO's in Cambodia and Thailand to combat human trafficking. Dave is the ANZ Regional Manager for VA Worldwide who has over 30 years’ experience in the intelligence community. A former military intelligence analyst for over 20 years, Dave joined i2 in Cambridge in the UK before moving to New Zealand in 2007 to manage his own analytical consultancy. He joined Visual Analysis in 2010 to set up the original Visual Analysis office in New Zealand before moving to the Insurance Council of New Zealand in 2014 to manage the fraud database. 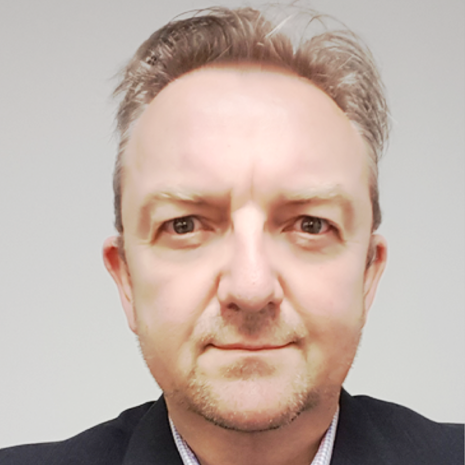 Dave re-joined VA in 2018 and has a wealth of experience as a software trainer and analytical consultant working with Military, Police, Insurance and banking clients along with numerous government agencies in New Zealand, Australia and the UK.